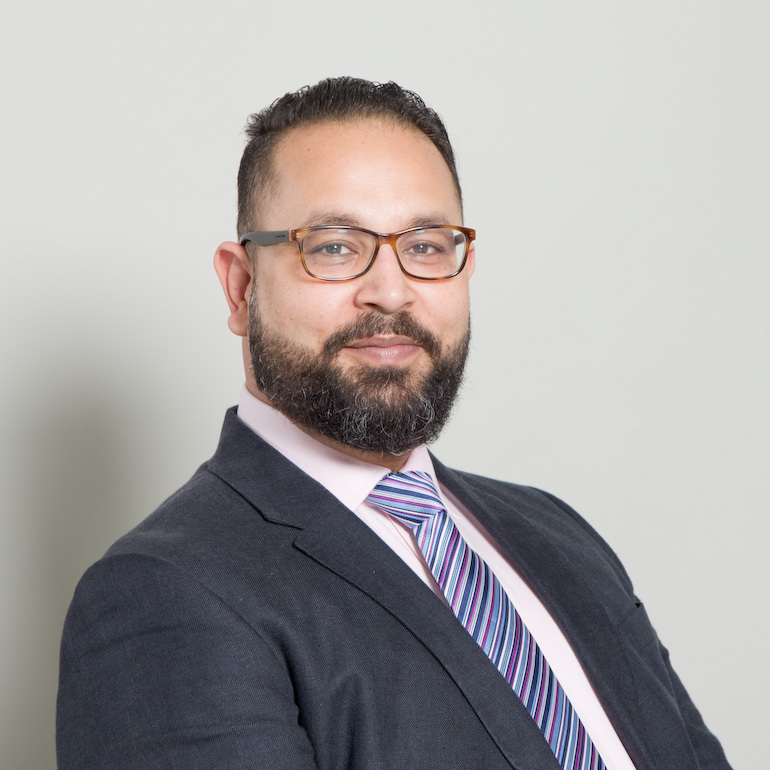 Hector brings over 16 years of experience in the higher and corporate education industry with a specialism in learning design, new hire development and blended learning technologies. He has been credited with the design and development of learning and development initiatives ranging from professional development programmes to large scale corporate university projects for several FTSE 100 firms. To date, the programmes he has managed and developed have served the learning needs of over 100,000 individuals primarily in the financial services industry. Hector holds an MBA and is currently pursuing the Investment Management Certificate. He also holds the CABM and CBM certifications.